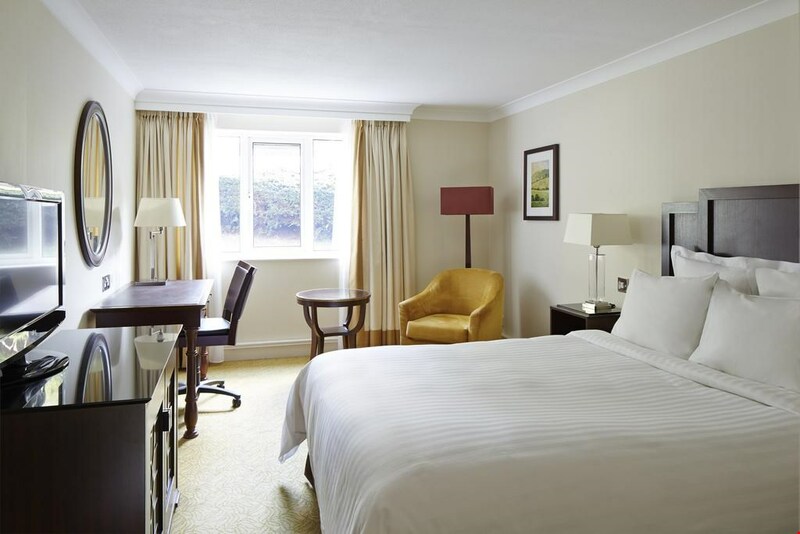 Elegance and convenience combine with memorable results at the Forest of Arden Marriott Hotel & Country Club. 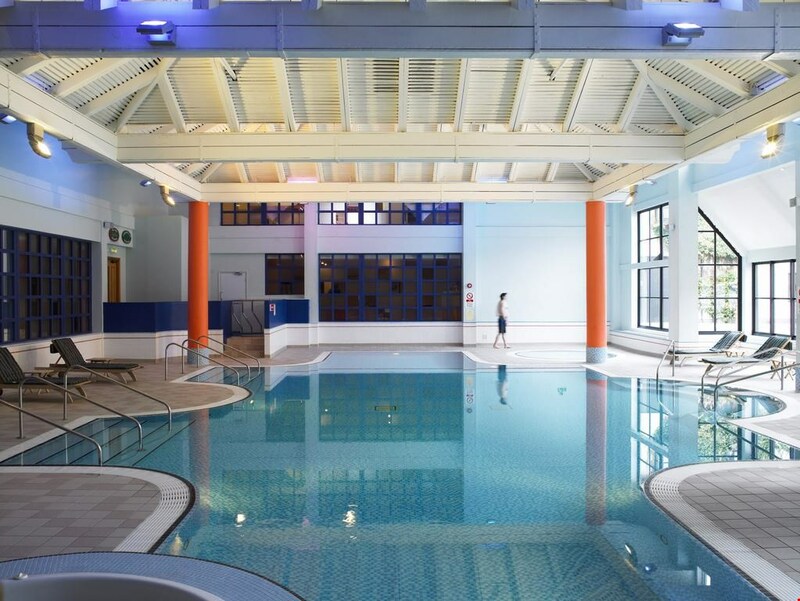 Set in the West Midlands with stylish, well-appointed accommodation and exceptional amenities - as well as an excellent location near Birmingham Airport. 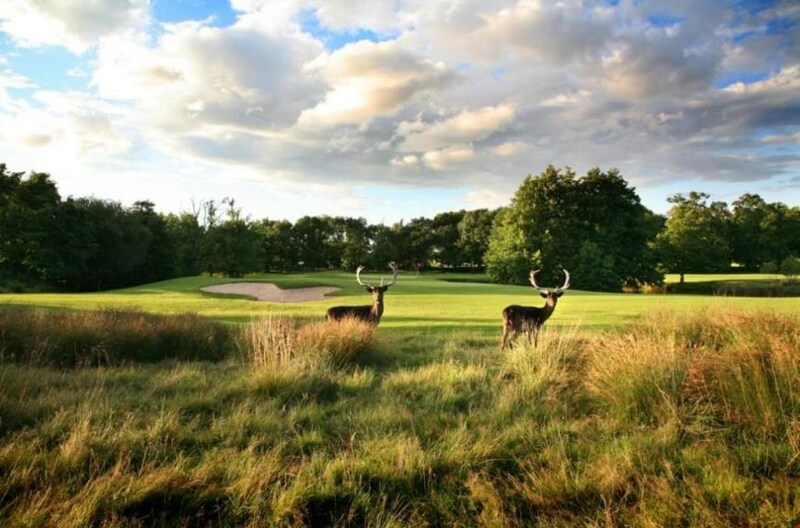 The Forest of Arden is recognised as one of the premier golf destinations in the UK with two fantastic golf courses offering unparalleled opportunities for golfers of all abilities. 1 in 12 golfers goes free! 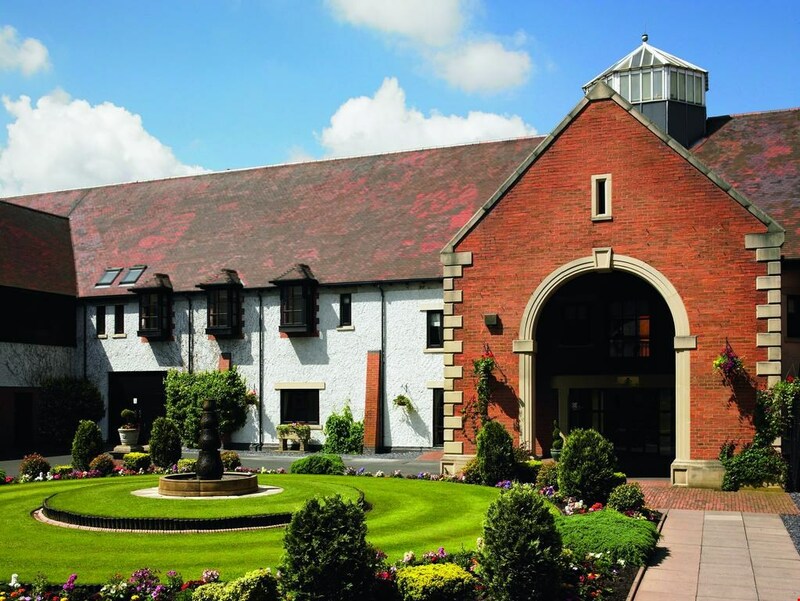 The property consists of 214 rooms. 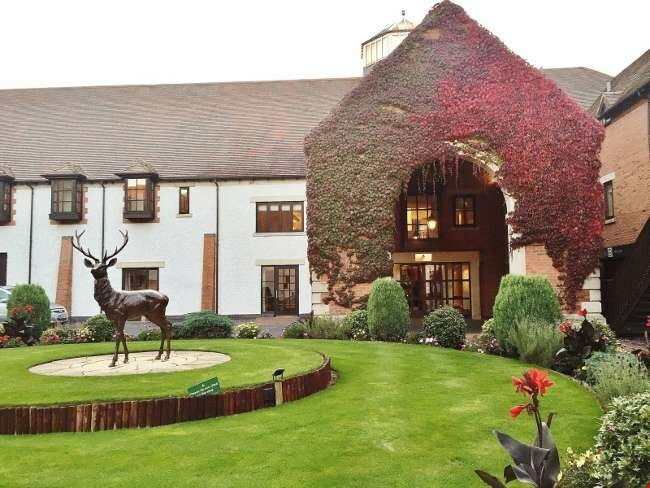 This hotel is the perfect base for exploring the area. Guests may indulge in room service. There is a laundry service. Guests may take advantage of the on-site car park. 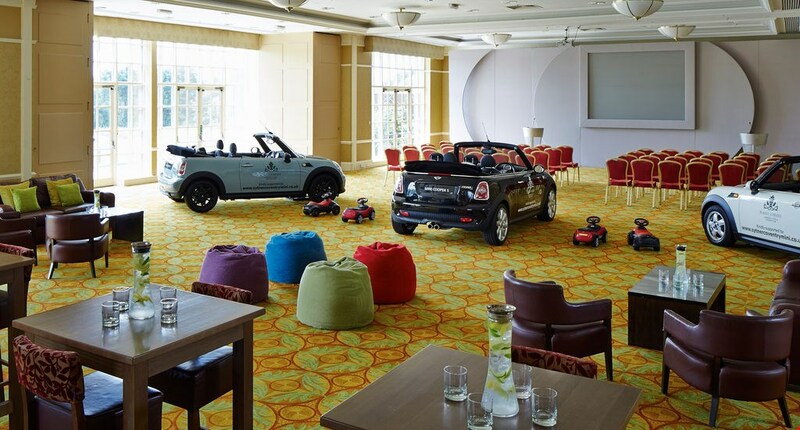 For parents' convenience, the Hotel offers a babysitting service on request. 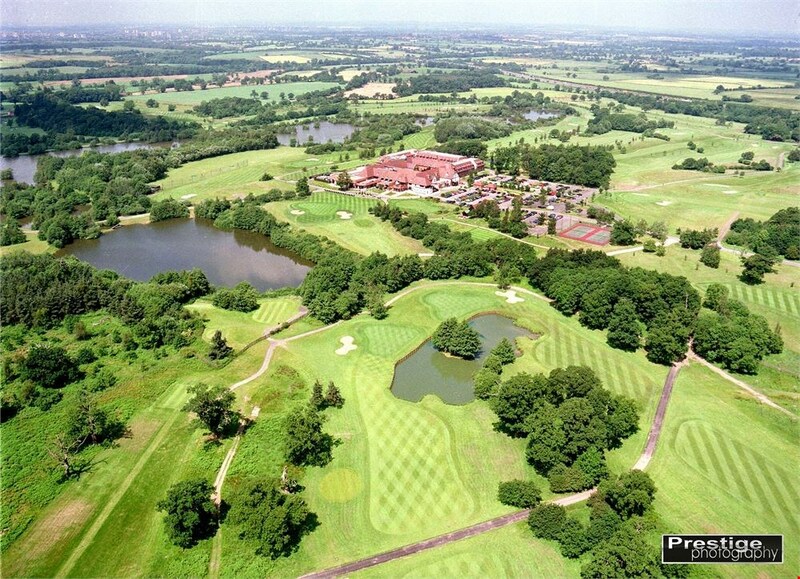 Enjoy a golf break here in Birmingham at Forest of Arden Country Club. 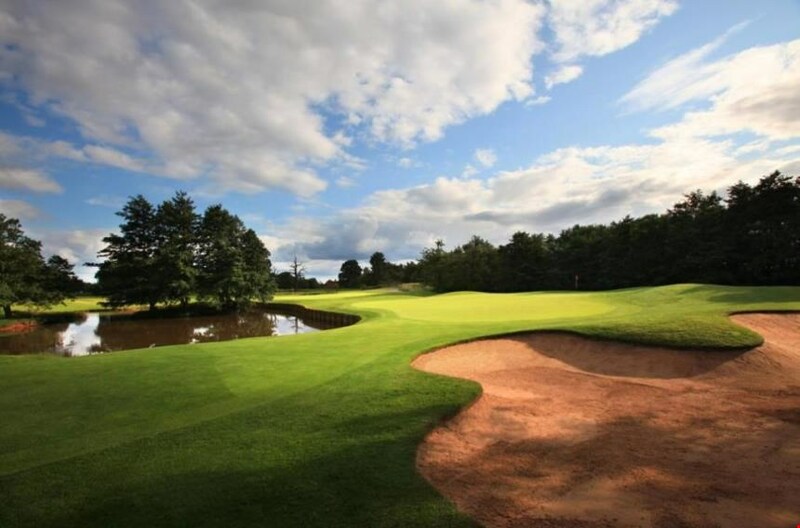 Their hotel features two of the West Midlands' best courses, with 36 holes of championship golf, suitable for every skill level. The club also offers a driving range and a golf shop. Never miss a best price!